Our tips, explorations, news, recommendations and more! Wondering if you need a cover? 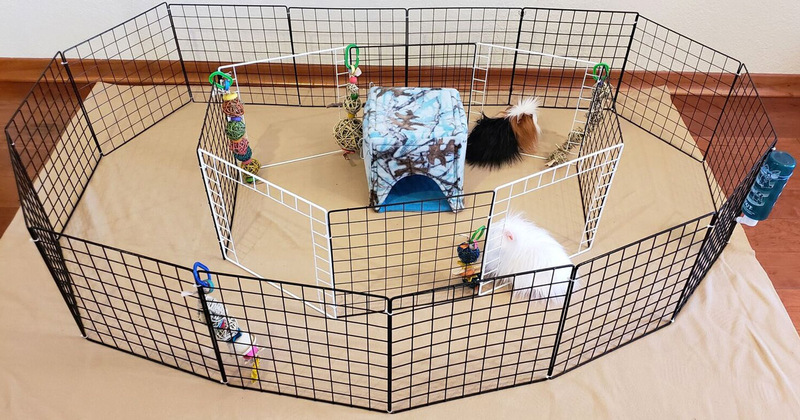 Find out what's needed and when along with how to make your guinea pigs feel more secure all the time. Kitchen Magic - a Cleaner Cage! 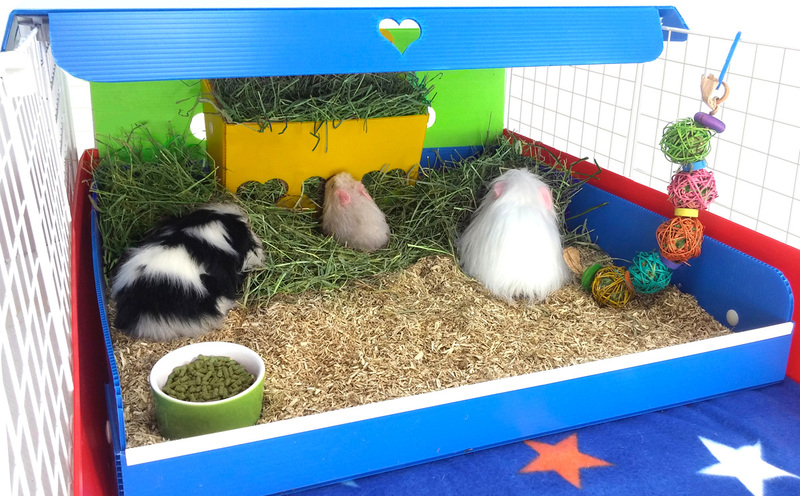 Can guinea pigs be potty trained? Not typically, but working with their natural instincts goes a long way! 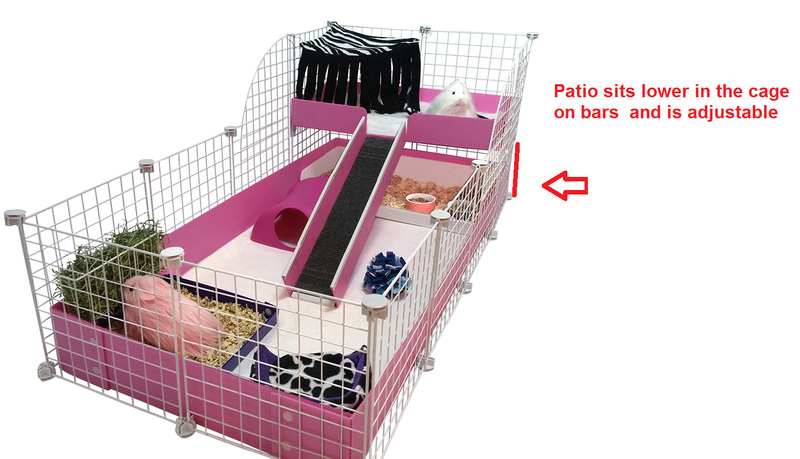 They will really dig this cage setup and comfortable accessories. 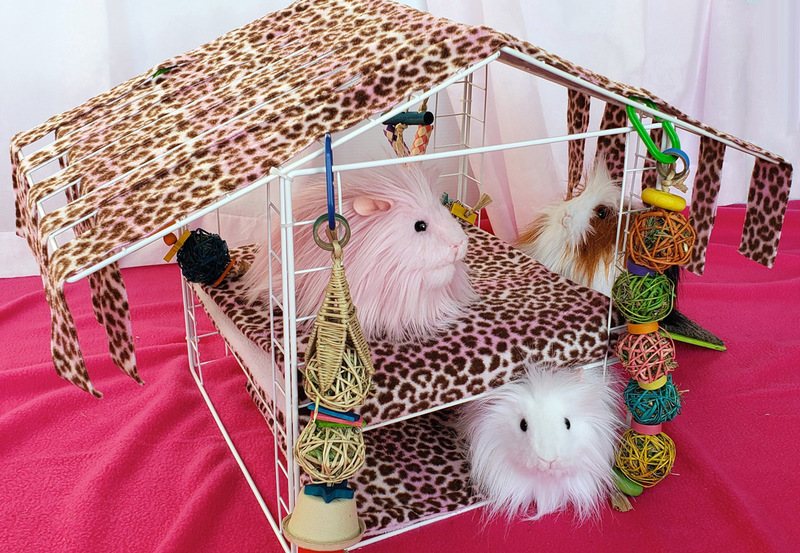 A summer cavy cabana with Cagetopia Grids and Guinea Pig Market accessories and toys. 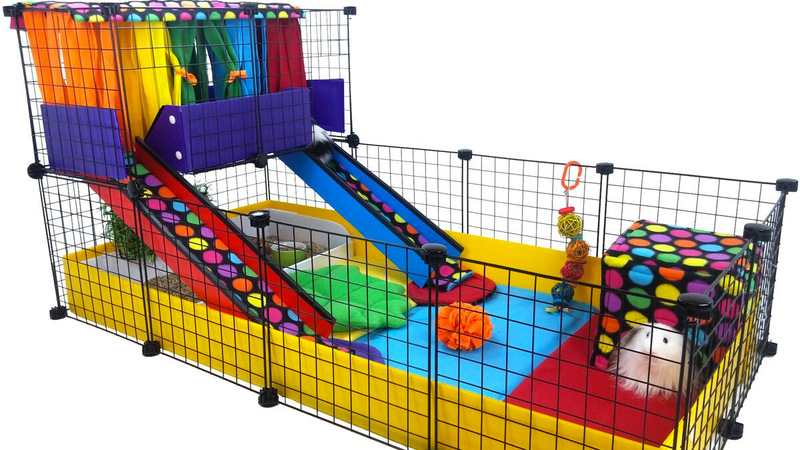 Why is the new Cagetopia Portable Piggy Play Center better than just a bunch of regular grids strung together? Find out! 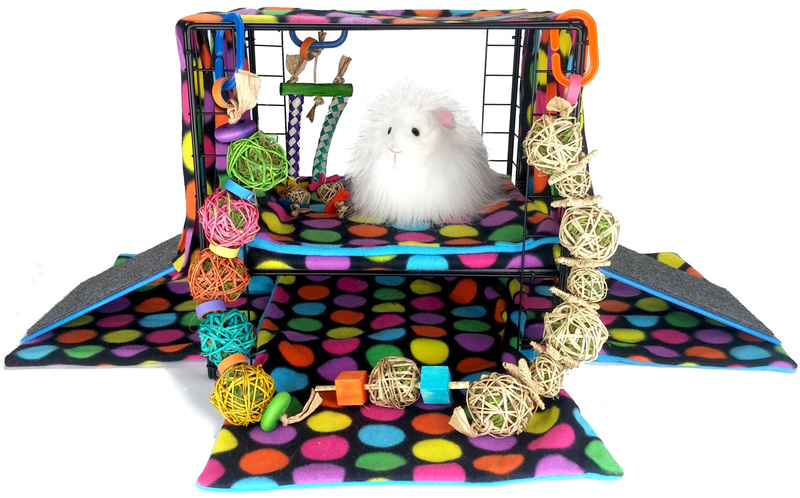 With a few magic grids from the Guinea Pig Cages Store, make this crazy fun guinea pig Floor Time Play Station. 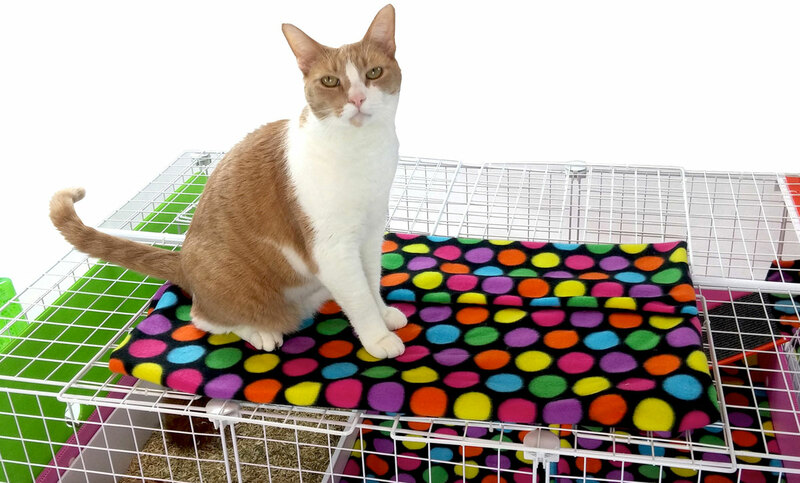 Giving your guinea pigs floor time just got a little easier, for you, for them and for your floors! What's better the patio or loft? What are the differences?